What is a Registered Veterinary Nurse (RVN)? 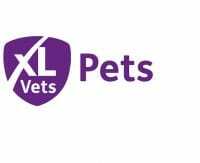 What is a Registered Veterinary Nurse, and why are they important for my pet? 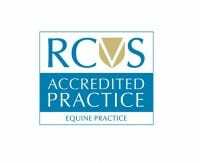 A Registered Veterinary Nurse (RVN) will have undertaken an accredited qualification, governed by the Royal College of Veterinary Surgeons (RCVS) and will be held on a register. 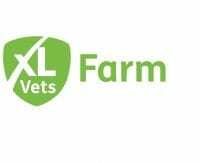 Student Veterinary Nurses (SVN) are also regulated on a list until they have qualified and can perform tasks under veterinary direction. 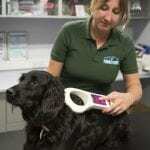 This qualification is achieved over 2-3 years, where specialist training and exams are taken. Once registered, nurses are independently governed and hold professional accountability in the same way Veterinary Surgeons are. 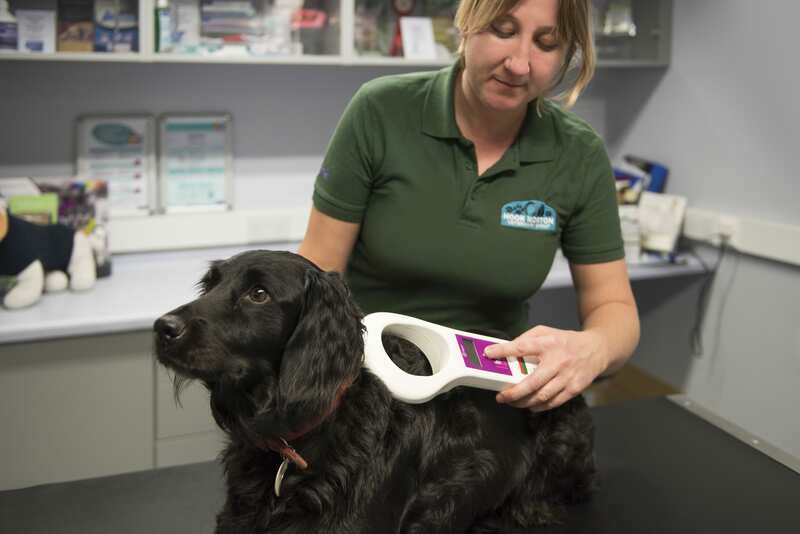 An RVN has a varied and important job; they implement care directed by the Veterinary Surgeon. This could be critical care, palliative care and preventative care. Just like in human nursing, this includes: surgical nursing, inpatient nursing, laboratory work and nursing consultations. 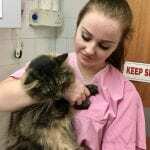 Nurses and ANA’s (Animal Nursing Auxiliary) may also provide comfort and support in times of upset and difficulty. This may be at the time of euthanasia or loss of a pet. 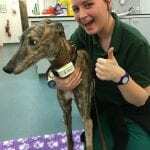 Veterinary nurses are often busy working on the care of patients behind the scenes. 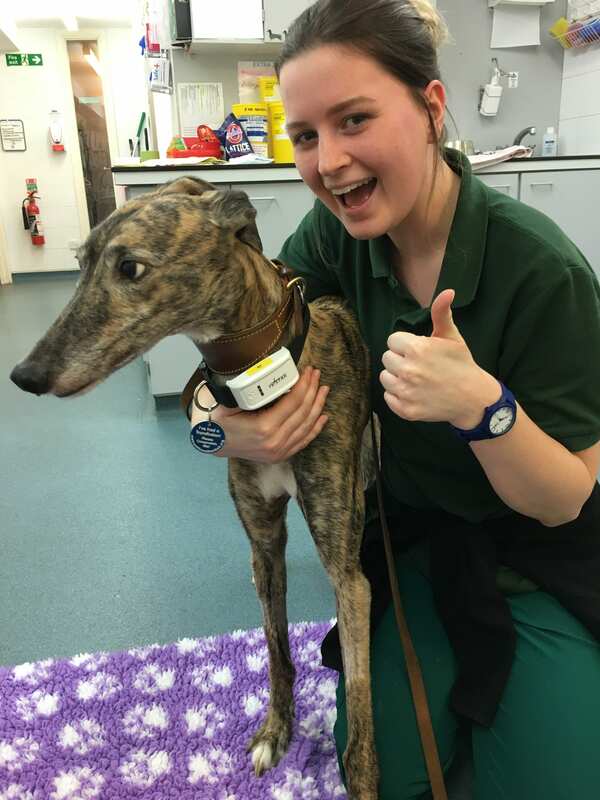 This can involve critical care, such as monitoring blood transfusions, giving cardiopulmonary resuscitation, stabilising animals involved in road traffic accidents and dealing with patients in shock. 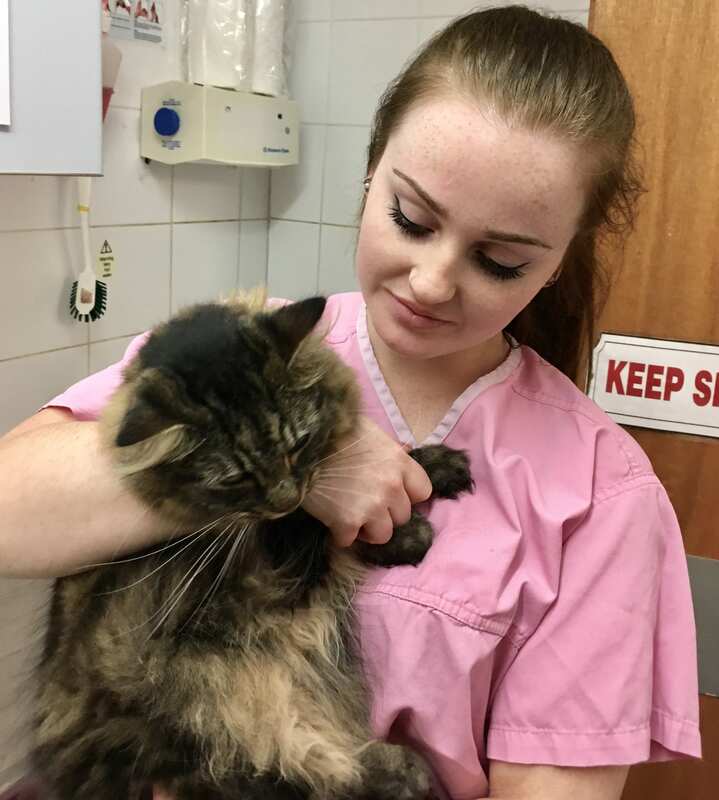 It may also involve peri-operative nursing of routine surgical patients, such as those in for neuterings and endoscopies. 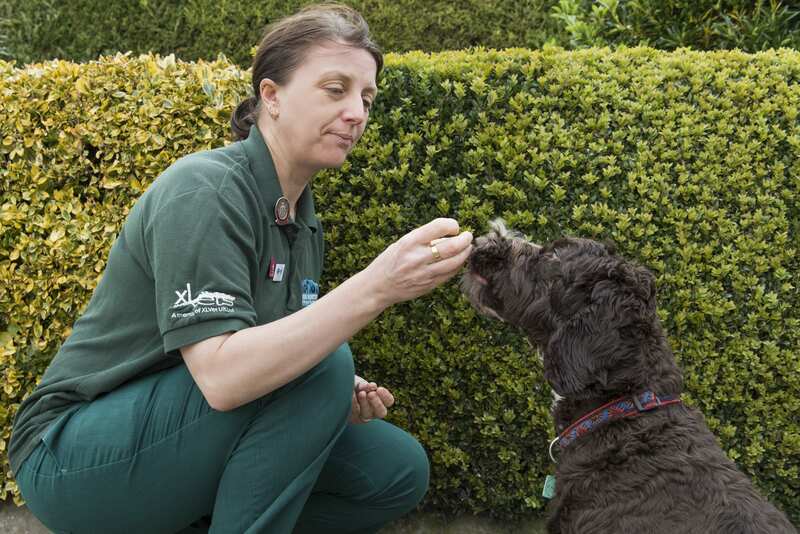 A varied caseload means no two days are the same for the veterinary nurse. 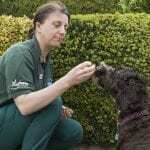 What can a Registered Veterinary Nurse do? 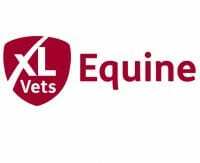 Please feel free to speak to any of the nursing team regarding our role and how we can help you and your four-legged friends.